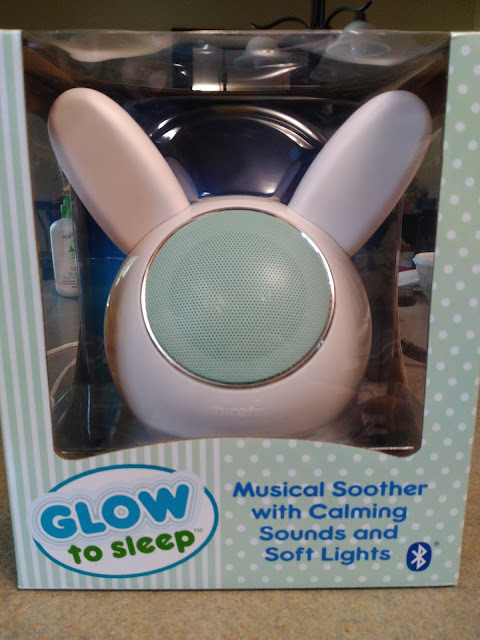 Soothe Your Child to Sleep with the Glow to Sleep! One of my biggest pieces of advice for any new parents of toddlers and younger children is to have a soothing clock and a consistent night routine for their children! It makes bedtime easier and helps children fall asleep faster, get a better night's sleep and stay healthier! We have been using clocks that tell a story before bedtime for years to help our children calm down for bedtime and fall asleep easier. 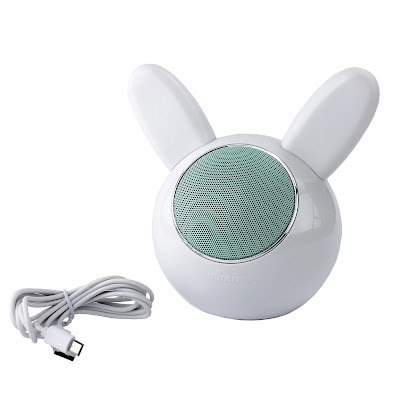 We also like to use sound machines when we travel or the NEW Glow to Sleep that makes soothing lights and sounds! I really love the Glow to Sleep because it offers a variety of sounds to choose from including: babbling brook, car ride, heartbeat, lullaby, soft rain, rain forest, rumbling train, ocean waves, white noise and shushing. So you are sure to find that perfect sound that lulls your baby to sleep - even when overtired! Glow to Sleep is also Bluetooth enabled so you can play your own sounds, songs and stories from any Bluetooth-compatible device. A micro USB cable and rechargeable backup battery are included. Plus, the SD card slot also allows you to customize using your own mini SD card. The gentle lights soothe baby, and are also a convenient night-light for parents peeking in! But if you prefer no lights, they do offer On/off options for lights and volume control for sound. It is so easy to operate and makes a really great baby shower gift!